Today I am going to teach you how to make some Homemade Starbucks Passion Tea Lemonade. 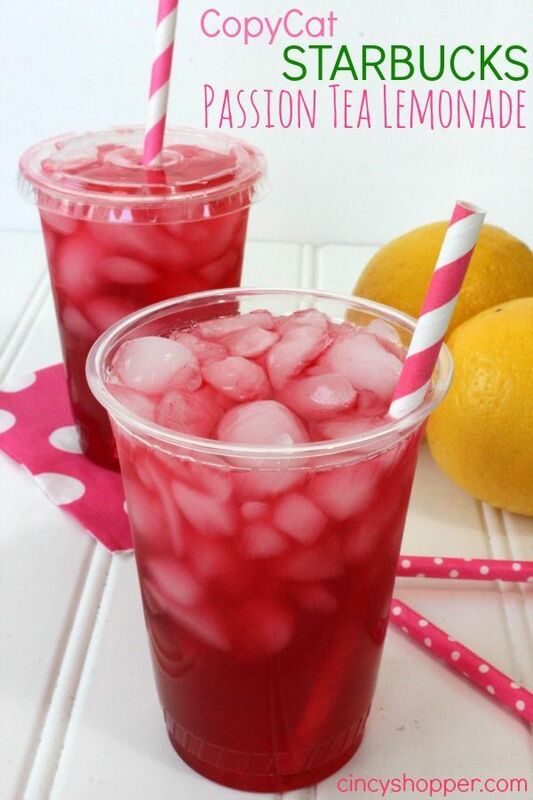 Have you ever tasted the Homemade Starbucks Passion Tea Lemonade at Starbucks, and you couldn’t get enough of it. Do you buy an expensive drink from Starbucks or would you rather make some Homemade Starbucks Passion Tea Lemonade at your own house! This recipe will teach you how to make your own Homemade Starbucks Passion Tea Lemonade! Its very cheap and healthy!